The Monterey Peninsula boasts a unique and unparalleled environment for events of all kinds. Over the years we have fabricated custom tables and bars to pay homage to our beautiful home. Whether you are in town for a corporate Golf outing or celebrating an anniversary overlooking the Pacific, our inventory will take your event to the next level. 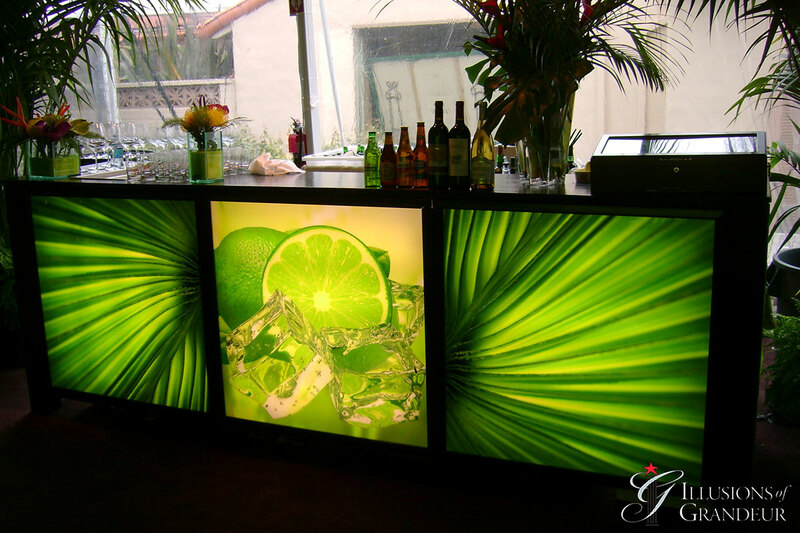 With our in-house fabrication department, we can also bring your vision to life.